Do you feel shy, if not challenged, with your make-up application routine? Do you have a special event coming up? Consider scheduling an appointment for your event make-up to be applied, complimenting your natural features and enhancing your beautiful you! 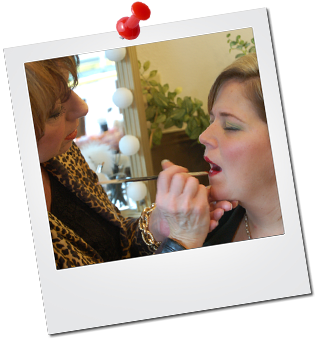 Then consider scheduling an appointment for our Make-Up Application Class at Advanced Image Concepts Salon in Stanwood. The goal of this hands-on, interactive course is to help you to look your finest for special occasions and for photographic sessions. "I want my students in this class to be able to pick up Allure or Vogue and feel confident enough to re-produce a model's make-up that they see and like for themselves. 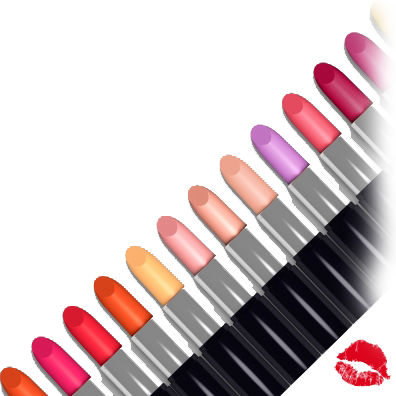 This is a really fun course where I get to teach the importance of using proper tools like brushes or the blending of concealers and more so, women learn how to buy the correct cosmetic products that fit their unique style and complexion for optimal results!" Denise Willmaser, instructor of the Cosmetics Application and Education Class, is not only an experienced hair stylist, but she is also a successful make-up artist for television, small films, and trailers. Ms. Willmaser has extensive experience in applying make-up for special effects, editorials, and model compositions. Highly skilled and experienced at Creating and Updating a Person's Image through Individual Make-up Application and educational classes. 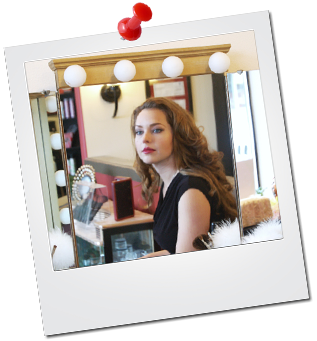 Successful Make-up Artist for Photographic, Video and Film Production. Expertly Trained Artist for Para-Medical and Clinical Make-up Application, including for Trauma Survivors and People with Skin Disorders. 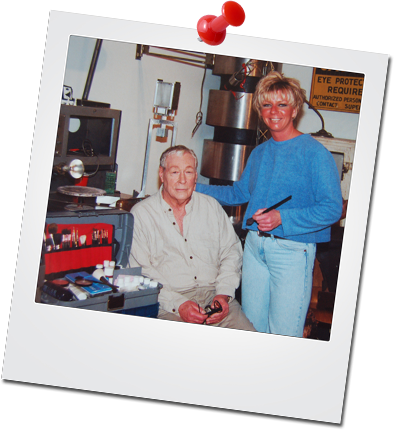 While a make-up artist on the set of the film, "Secrets of the Mount Vernon Culture," with writer/producer/director Jack Gunter; Denise performed hair and make-up artistry for role characters, including for Mr. Russell Johnson, the actor who played The Professor on "Gilligans Island"